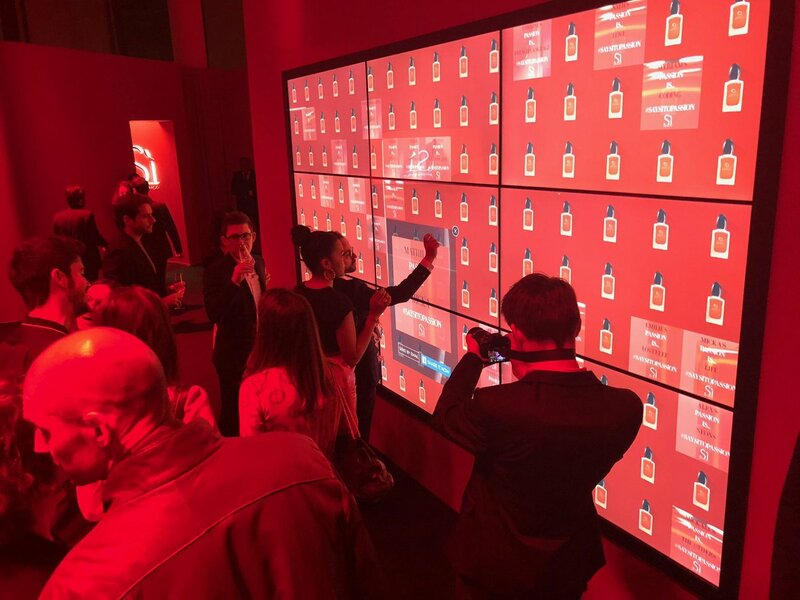 As digital signage increasingly impacts our lives and presents opportunities for the world of business, its capabilities are also evolving from a passive system that pushes content to a more advanced system that connects, interacts, and pulls content from diverse sources in real time. We all know digital signage as a digital installation that displays video or multimedia content for informational or advertising purposes. We see it everywhere. We’ve gazed at advertisements at bus stations, found gate information at the airport, ordered food in fast food restaurants, bought movie tickets, pulled up directions at museums, all thanks to digital signage. There are endless uses supporting a diversity of businesses and audience needs. In fact, the digital signage market is expected to grow from USD 20.8 billion in 2019 to USD 29.6 billion by 2024, numbers hinting at the enormous impact and potential lying within. 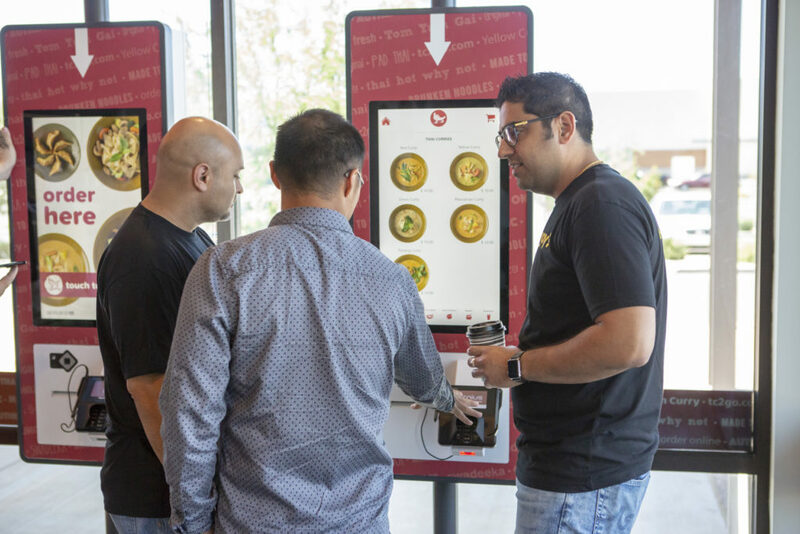 As digital signage increasingly impacts our lives and presents opportunities for the world of business, its capabilities are also evolving from a passive system that pushes content to a more advanced system that connects, interacts, and pulls content from diverse sources in real time. In this article, we explore the definition, scope of use, and potential of digital signage. Let’s try to get our heads around it. Wikipedia writes that “digital signage” is a subcategory of electronic signage which, in turn, is defined as display technologies such as LCD, LED, projection and e-paper. That’s fairly unhelpful. Signage is much more than just the hardware. Understanding today’s digital signage requires consideration of its roles, functions and technical capabilities. Content - An inventory of audio, video, image, graphics, text, and more, assembled to tell unique stories for any number of unique intents. Hardware – The physical, tangible components like screens, mounts, payment devices, printers, cameras, etc. Software – The digital infrastructure enabling the creation, deployment, management, and analysis of content deployed on the hardware. Let’s break these three components down. The simple notion of content is anything displayed on a screen, including text, images, animations, video, and audio. However, “content” can also refer to the collective result of combining various media to tell a story. Here it’s about the overall experience imparted to the target audience. Content is what entices visitors or passers-by to stop, captures their engages them via interaction, and collects information for business insight. Such content can even be personalized in real-time through integrations with back office systems. Digital signage is no longer just a simple screen displaying time-orchestrated content. We are living in an age when industries, creators, and service providers can choose at will from a diversity of hardware options to serve their goals. 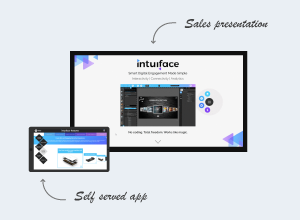 Some leading-edge software solutions, like Intuiface, empower even the non-technical team to adopt modern technologies with minimal effort and experience. Here’s a thumbnail summary of some of the most favored technologies. Capacitive touch technology detects anything conductive. Sensors embedded in the glass detect the location of the flow of current which is then registered as a touch event. The most popular form is known as projected capacitive, and it can be found in all mobile phones and tablets. Capacitive displays are considered the most precise touch technology and thus the gold standard if the target environment is protected from the weather. Infrared technology emits a grid of invisible infrared light across the face of an LED/LCD screen. When an object comes in contact with the screen, the infrared light will be disrupted, resulting in the identification of the touch location. Unlike project capacitive displays, which require conductive material to indicate a touch, infrared displays can work with any material. Beacons are low-energy devices broadcasting either a unique identifier or a URL. By assigning a beacon to individual items or by sending beacon notifications, content providers can create a contextual bridge between displays and the actual product or a mobile device. Example usage includes proximity marketing and automated tour guide. All of these devices capture unique IDs that can be used to identify relevant information. For example, swipe your membership card and your membership information is displayed on the screen. Connected objects are devices present on the Internet and accessible through some kind of API, making it easy to feed information to/from them with other digital services. The resulting Internet of Things (IoT) is becoming more and more pervasive. (Think of the refrigerator texting you when you’re out of milk.) This technology can connect a digital signage solution to lights, cameras, TVs, etc. Object recognition and multitouch screen technology using WAKETO’s Touch Table. If you’ve ever googled “digital signage software” and paid attention to what those countless vendors offer, you’ve probably felt that they all seem to be talking about the same thing. Truth be told, it is not easy to give an overarching definition of Digital Signage Software because many software options offer different extent of capabilities and therefore are suitable for different purposes. However, we can compromise by describing what an ideal digital signage software solution would look like. It should enable its users to easily create digital signage experiences with the option of incorporating interactivity, integration of hardware and third-party services, and data collection for analytics. It should offer total freedom for multimedia format selection and permit any design, layout, or storyboard. It should facilitate collaboration and remote deployment. WHAT IS THE FUTURE OF DIGITAL SIGNAGE SOFTWARE? Today, signage innovation is primarily occurring in the world of software. Here are three areas to watch for. 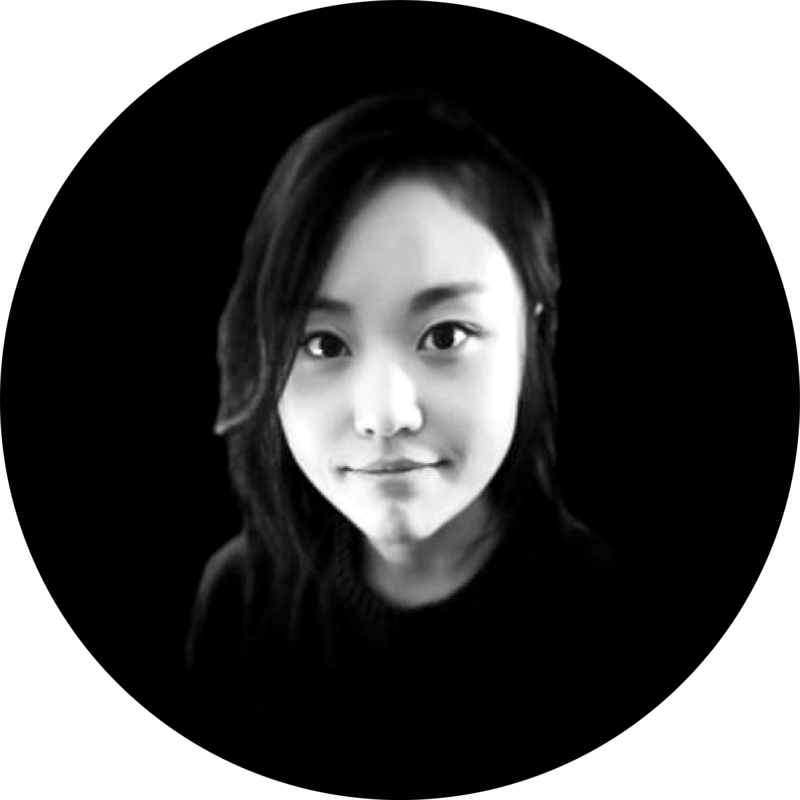 It’s human-machine interaction of any kind, accessible to any team who desires to create highly engaging content uniquely suited for particular environments and targeted demographics. The majority of digital signage software solutions in the market present themselves as a Content Management System (CMS), offering a dedicated User Interface (UI), enabling users to upload and manage content which then is distributed to a media player. Will this trend remain in the future? CMSs aren’t going anywhere, but future digital signage solutions will connect and retrieve content from any number of third-party sources. Whether the content is local or in the cloud, the advantage of this approach is that it expands the scope of content and the type of information that can be added to a digital signage experience. Social media: Twitter, RSS feeds, Flickr image, etc. As mentioned earlier, digital signage solutions are already capable of pulling information from diverse sources to enhance engagement with a target audience. Audiences are expressing preferences and interest through personalized interactions enabled by device technologies such as gender-detecting webcams, RFID/NFC readers or QR codes. Now imagine the value to be mined here if digital signage could log all interactions - items selected, videos played, scenes visited, and more - combined with contextual information like location and weather. Digital signage will no longer simply be a means of displaying content. It will become a sensor that captures information about the audience and their behavior patterns. The result is not just signage but a window to your audience, an analytics solution delivering design, operational, and business insight.